﻿﻿ Global Market Access | MET Laboratories, Inc. 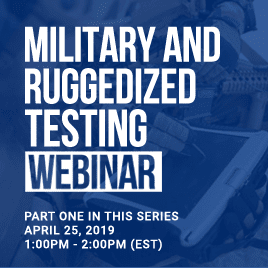 Helping you reduce the delays and costs of multiple testing to achieve market entry into a variety of global destinations with comprehensive services, unmatched expertise, and a worldwide footprint. 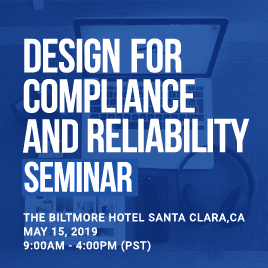 Each country or region has its own rules and regulations that dictate not only what requirements apply to products, but how product compliance must be demonstrated. In order to effectively and efficiently enter your target markets, it is critical that you understand how to identify applicable regulations and engage with the relevant oversight body. Our internal network of laboratories around the world allow MET to offer a comprehensive market access solution for nearly any product into nearly any target market. Whether targeting a single marketplace or multiple regional destinations, we can help you test, evaluate and document all aspects of your products compliance under a single test plan. We help you reduce the delays and costs of multiple testing sessions to achieve market entry into a variety of global destinations — Allowing your products to be certified once and ultimately accepted by other destinations worldwide without the need for further product assessment. Bringing electrical and electronic products to market in different countries is complicated. Our experts provide guidance on the compliance requirements and approval strategy for certification in key markets. Along with a network of partners across the globe, MET has 9 international labs and a homologations team dedicated to global market access, to get your products certified for different economies. Our reputation for excellence has been earned by diligent involvement in the development of international standards and test methodologies. We have a strong history of working with domestic and international committees to establish Mutual Recognition Agreements (MRAs) in any area our customers require compliance. 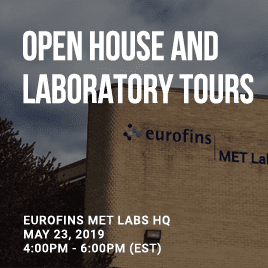 Eurofins | MET Labs can provide nearly all types of electrical testing and certification necessary for the global marketplace. Our accreditations, partnerships, and experience in global regulatory matters position MET perfectly to take you through the regulatory maze of EMC, Safety, Telecom, Wireless, and other tests.